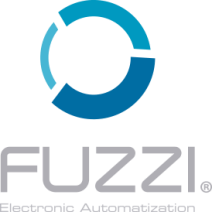 Fuzzi offers you the option of automating your blind with a control , the which will allow you to raise or lower it simply and quickly. The versatility of the fuzzi products are backed by the most modern and innovative market materials and automatisms. Choosing a motorized blind means comfort and energy savings. Remote control. Multi-channel control: 15 channels and can use up to 15 shutters simultaneously with the same control. After five years from purchase, the engine must be used under normal conditions. Mechanical, electrical and electronic accessories are guaranteed for one year. Fuzzi shall not be liable for any injury, loss or damage, direct or consequential, arising out of the use or inability to use the equipment. The guarantee is applied as a percentage from the date of sale of the equipment. The buyer and / or the last user must make sure the proper use of the equipment and assume the risk and responsibility related to the same. 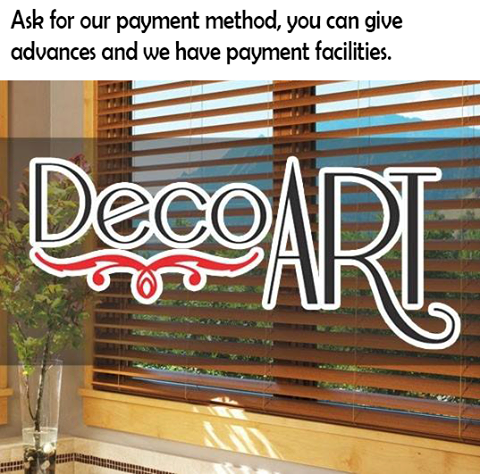 Company dedicated to the manufacture and installation of blinds with the highest standards in quality, committed to satisfy any need for the coating of your windows.